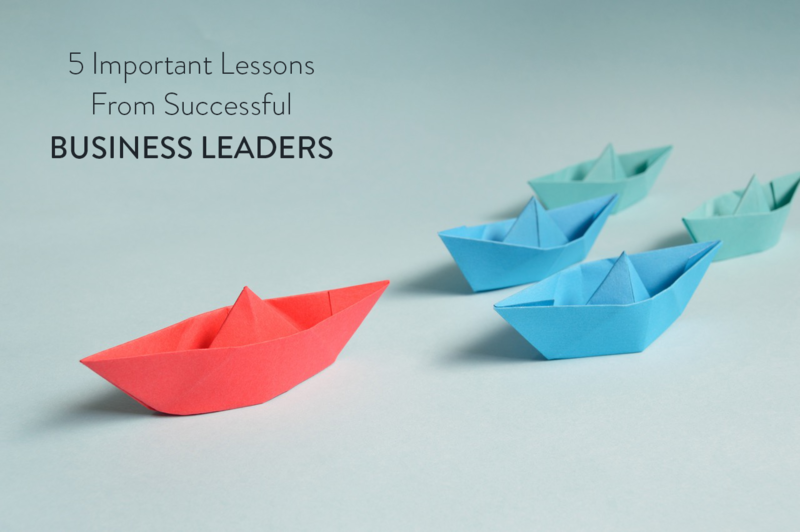 One of the best ways to grow as a small business owner is to learn from great leaders and entrepreneurs who have been in the “trenches” building their business. Fortunately, there are many inspiring examples. Here are five examples of big wins by well-known entrepreneurs that will help you unlock ideas you can use to grow your own business. 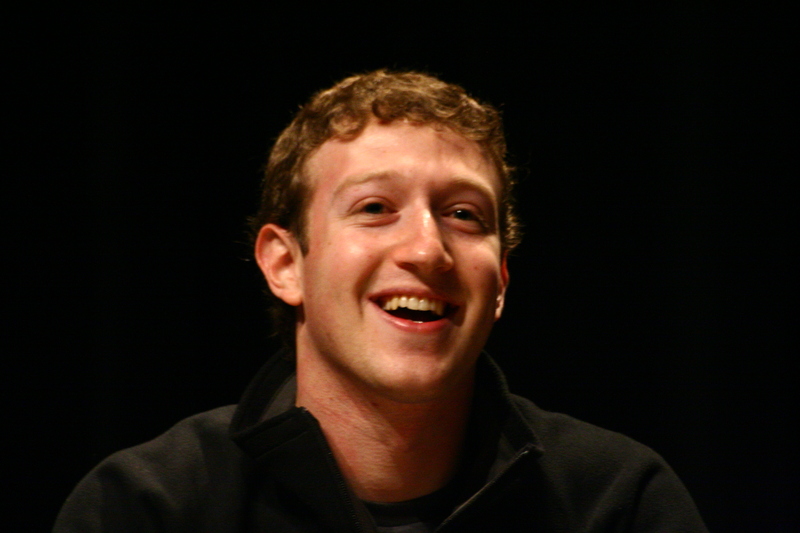 Twelve years since Facebook was founded, it is still showing remarkable growth. CEO and Founder Mark Zuckerberg—chosen as Fortune’s Business Person of the Year—led the company to net profits that were up 166% over the previous year in the most recent quarter. The company excels at engaging with users—and attracting new ones. In the third quarter, Facebook’s daily active users rose 17% year over year. Facebook has kept its platform interesting through additions such as Marketplace, where people can buy and sell items locally. What you can learn from Zuckerberg: Stay close to your customers.There’s no substitute for keeping your current customers engaged by understanding their needs and looking for new solutions to solve their greatest challenges. Word-of-mouth from these engaged users also helps to attract new ones and drive sales. Make this year the year the “Year of the customer” and you’ll heat up profits and growth for your business. In October, the online messaging app Slack announced a crowdsourcing partnership with IBM to include the supercomputer Watson, which uses artificial intelligence to answer questions, into the service. Under the agreement, Slack developers and enterprise users will have access to Watson, with the goal of making it more intelligent and developing new communication tools. What you can learn from Stewart Butterfield: By making Watson available to Slack’s developers and crowdsourcing their ideas, Butterfield is increasing the odds of significant new innovation at Slack. Crowdsourcing ideas—such new menu items or services your customers or users want—can help you grow your business the same way. To get the ball rolling, place a customer suggestion box in a prominent location at your business or use digital channels such as social media or your website o turn your audience’s feedback into sustainable innovation for your small business. Richard Branson recently unveiled the prototype for the Boom Supersonic. This ultra-speedy plane can fly 45 people from London to New York City in three and a half hours—usually a flight that takes six or seven hours. The Concord once offered flights that were just as speedy, but thanks to high fuel costs, they stopped flying in 2003. Branson took the lessons of the Concord to heart in his new, smaller planes, which guzzle less fuel—and got a great start on his much-awaited new service. 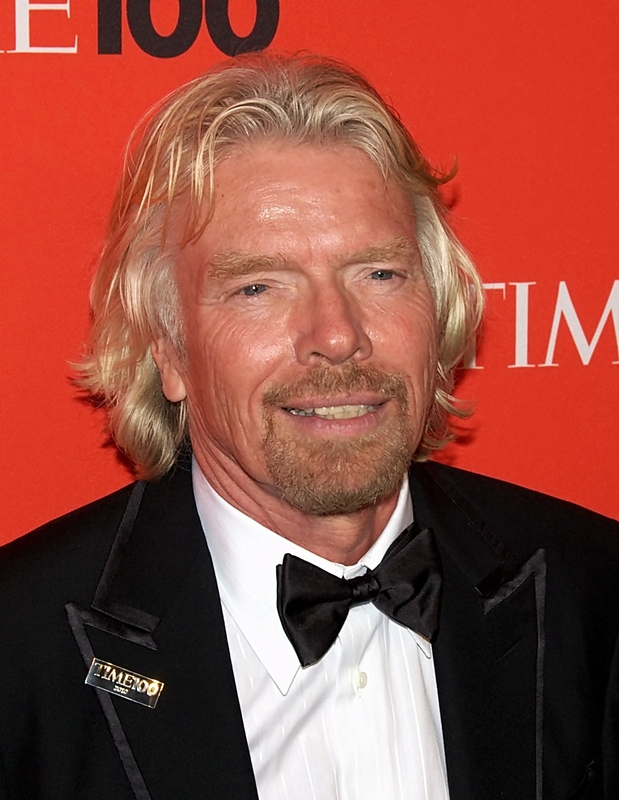 What you can learn from Branson: Even if your business has nothing to do with aviation, Branson’s release of the Boom Supersonic shows why it pays to constantly innovate and persist in going after seemingly unattainable goals. This year, consider setting what Jim Collins, author of Good to Great and other best sellers, calls a Big Hairy Audacious Goal. Whether you aim to win a big account or introduce an ambitious new service, you’ll help your business reach new heights. Even if you miss the mark, you’ll be miles ahead of where you expected to be. Rent the Runway, which lets its customers rent expensive designer clothes for a fraction of the price of buying them, recently struck a deal to run a boutique Neiman Marcus’s San Francisco store, with a few more of the in-store boutiques to come in the future. The deal is a win-win: Neiman Marcus will have a chance to lure Rent the Runway’s millennial customers into its stores, while Rent the Runway will be able to introduce itself to Neiman Marcus’s customers, whose average age is 51. What you can learn from Jennifer Hyman: Partnering can be a great way to expand what your company can do on its own. On paper, Neiman Marcus and Rent the Runway look like competitors, but as the two companies concluded, working together will bring advantages for both. In your own small business, look around for opportunities to partner with others who may benefit from the arrangement. For instance, if you run a coffee shop that sells unique roasts, why not reach out to a popular local restaurant to see if you can be a supplier? They may enjoy including locally roasted coffee on the menu—and you’ll win some new business, too. 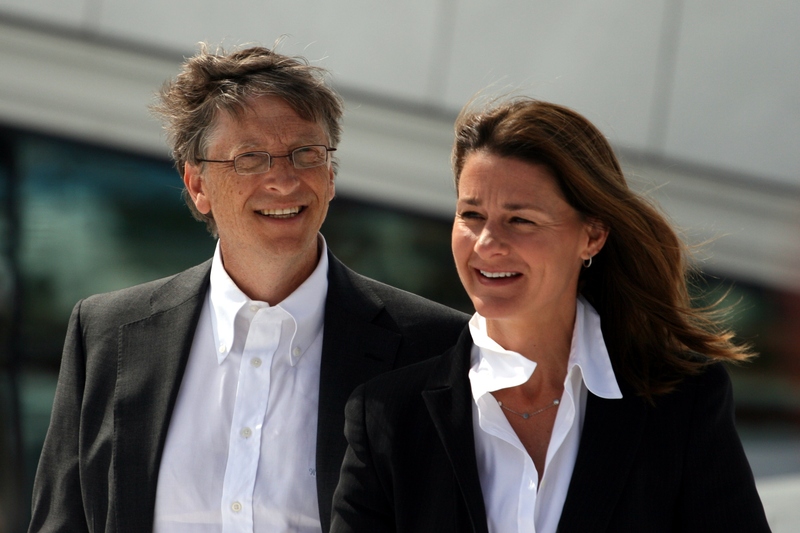 Bill and Melinda Gates were recently awarded the Presidential Medal of Freedom for their Foundation and its work in helping” all people lead healthy and productive lives.” The headline-grabbing foundation has awarded more than $36 billion in grants to fight diseases such as malaria and HIV in developing countries, empower women and girls, and give back in other ways. What you can learn from Bill Gates: Even without the deep pockets of the world’s richest man, it’s possible for your business to give back. In this season of giving, why not make it a priority to increase what you give to a cause you care about. Whether you donate a portion of your profits to a local animal shelter, sponsor a local baseball team or volunteer as a mentor or Big Brother or Sister, try increasing your commitment by 10%. It’s a great way to make a difference.